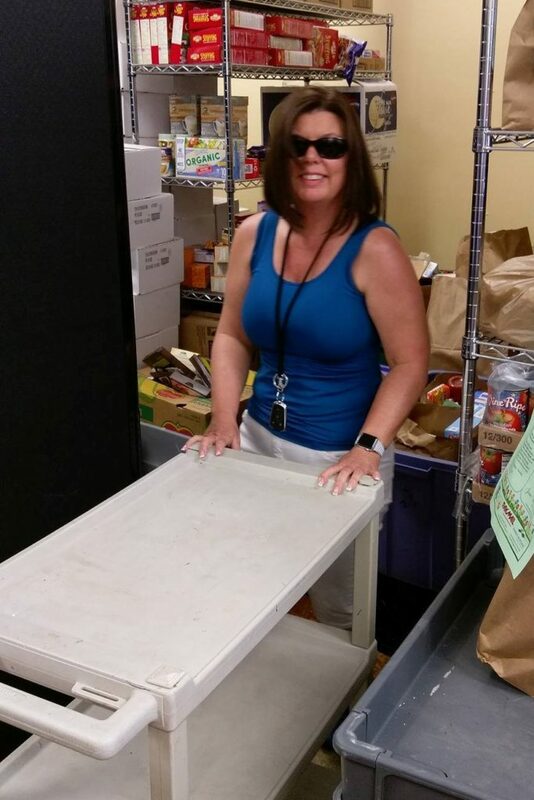 Home > Sanctuary Food Drive 2017 – Thank You! Sanctuary Food Drive 2017 – Thank You! 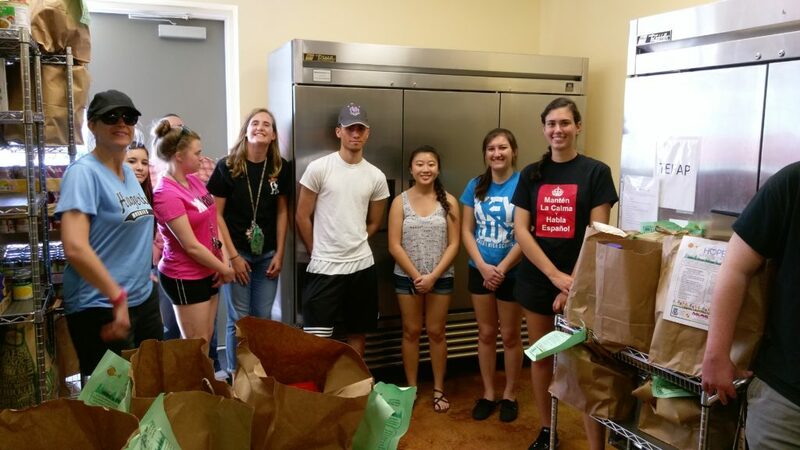 We just finished delivering about 175 bags of groceries to HOPE Helps Food Pantry donated by the awesome residents of Oviedo’s The Sanctuary. Thank you! Thanks to our awesome partners, Denzil at Pak Mail, and Vicki and Clarissa at Synergy Mortgage.